Celebs love Greece, and we’re not just talking about the stars of Big Brother or EastEnders. Find out where bona fide Hollywood A-listers holiday and buy property here. Bored with sitting on the loo flicking through Heat magazine to see where your favourite celebs head on their holidays? Fed up with celebrity instagramers flashing photos of their plush pad with infinity pool? Then cancel your subscription to all those gossip mags, switch off your social media and go live the lifestyle yourself. 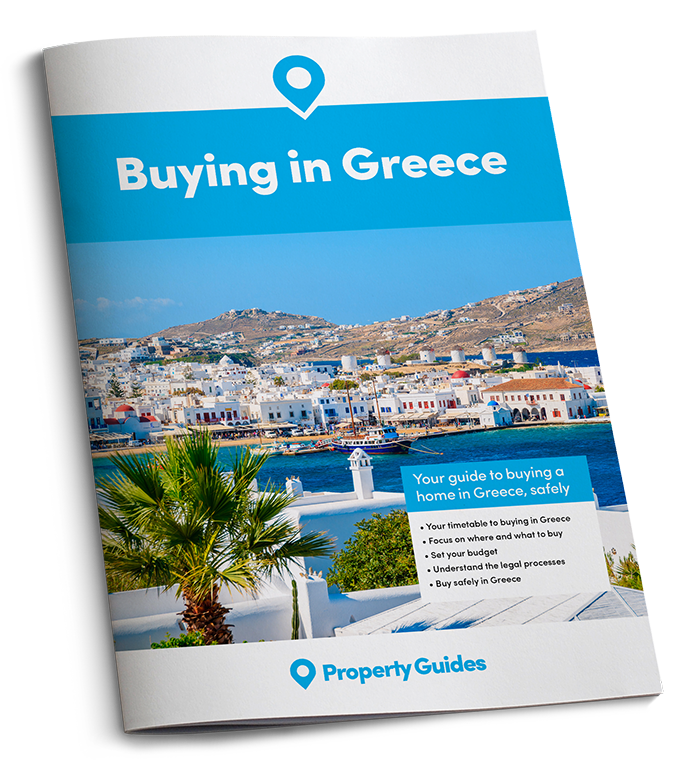 Head to Greece on a property viewing trip and you’ll be following in the footsteps of Tom Hanks, Elizabeth Taylor, Leonard Cohen, Richard Gere, Jackie Kennedy, Julia Roberts, Mr Bean and Mr Bond, James Bond. 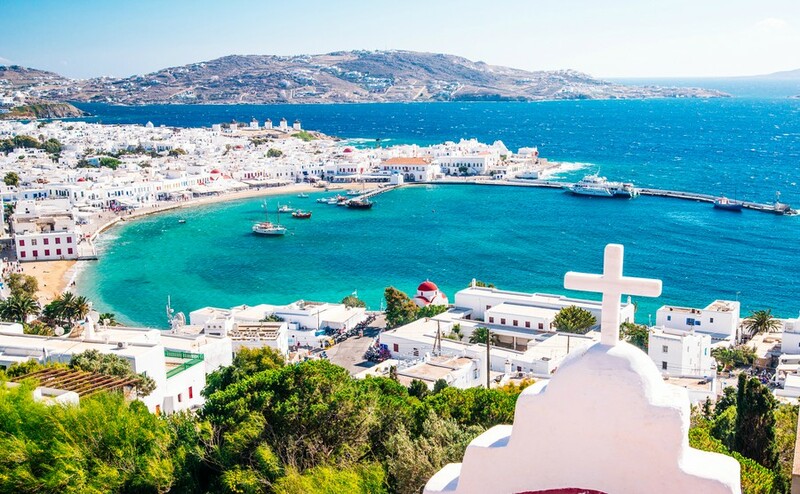 These Tinseltown trailblazers set the trend for a celebrity love affair with Greece and its white-sand, palm-fringed beaches, lapped by crystal clear waters. Imagine cooling off in the shallows after doing a spot of sun-bathing on the beach, only for Will Smith to float past on a lilo. The rich and famous love a holiday. After all it must be tough having all that cash and spare time at your disposal. So imagine cooling off in the shallows after doing a spot of sun-bathing on the beach, only for Will Smith to float past on a lilo. The Fresh Prince of Bel Air is far from the only A-lister that has elected Greece for their summer holidays this season. It’s a who’s who as long as your arm. Goldie Hawn and Kurt Russell chose Skiathos, Keanu Reeves and Angelina Jolie opted for Paxos and Antipaxos, although not together, Jon Bon Jovi, Kendall Jenner, Nicole Scherzinger, Lindsay Lohan and Francesco Totti all chose Mykonos. The head waiter nearly dropped a plate when Scarlett Johansson strolled into the Omega3 restaurant in Platis Gialos recently, although that may have been part of the floor show. Could you get used to living like a celeb in Greece? We all dream of owning our very own home in one of the most beautiful countries in the world. Armed with a bottomless bank account, for a number of celebs this is a reality having purchased property in Greece. Thankfully, buying a home here isn’t the preserve of the ultra-wealthy. You could quite easily snap up an affordable villa or apartment that’s just down the road from a Hollywood superstar. So whose door could you be knocking on armed with a freshly baked bougatsa to welcome yourself to the neighbourhood? Tom Hanks and his wife, actress Rita Wilson, own a 450-square-metre stone villa located on a six-acre property on the island of Antiparos, between Glypha and Chora. The Oscar-winning actor has long sung the praises of Greek culture and music, and uses the pad to catch up with friends, throw dinner parties and unwind, away from Hollywood’s demands and flashing lights. French actress and style icon Catherine Deneuve owns a number of properties in the coastal area of Delfini, on the island of Syros. Sean Connery owns a luxurious home on the ‘Greek Riviera’ in the Porto Heli area, as does Russian billionaire and Chelsea FC owner Roman Abramovic. While Mr Bean, AKA actor Rowan Atkinson, owns a cottage on the island of Andros. And with a host of other celebs rumoured to own property in Greece – including Julia Roberts, Bruce Willis and Richard Gere – you will be joining an illustrious list of home owners in this fabulous country.